While playing college baseball at Auburn and professionally with the Arizona Diamondbacks, Bryan Woodall had been involved in MTAG projects near his hometown in Georgia. 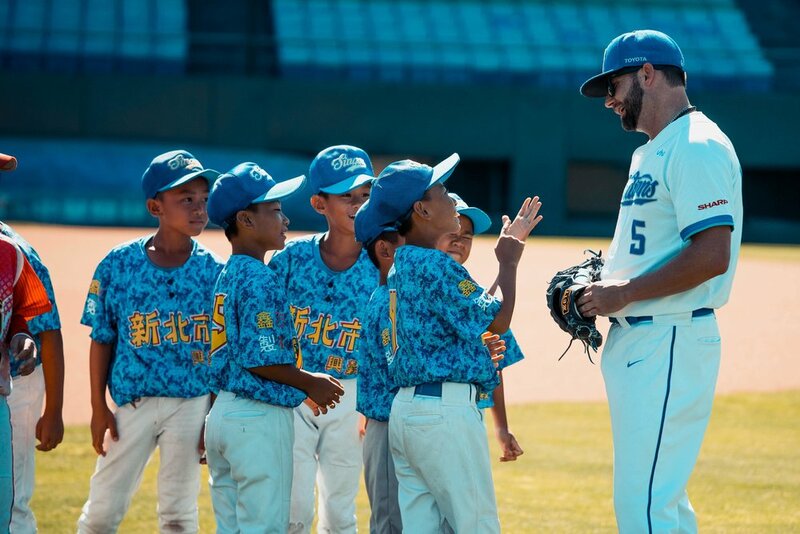 In 2016, Woodall took the opportunity to pitch in Taiwan in the Chinese Professional Baseball League. Soon after, he wanted to connect the MTAG mission to his new home, starting the relationship with the Fubon Guardians in New Taipei City. 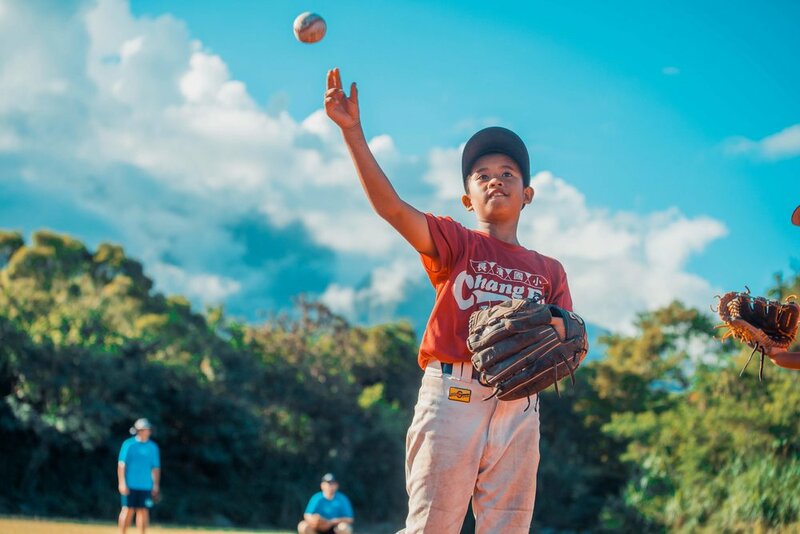 GOAL: Spread the game of baseball, as well as create opportunities for exposure and exchange for the country’s youth.